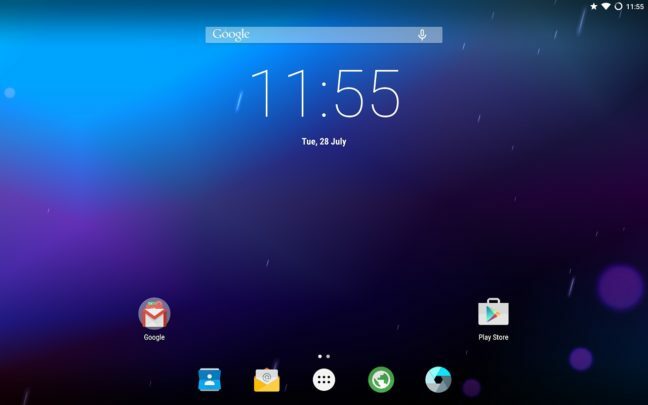 Samsung Galaxy Tab Pro 12.2 (SM-T900) released with Android 4.4.2 KitKat and Samsung didn’t update the firmware yet to a newer Android version. You need root and custom recovery to flash any custom ROM. In this post I’m going to explain easy step to flash an unofficial CM 12.0 ROM on your Tab Pro 12.2 through custom recovery. I’m using this about a month and happy with it. It is fast and stable while giving you better battery performance and using less system storage. 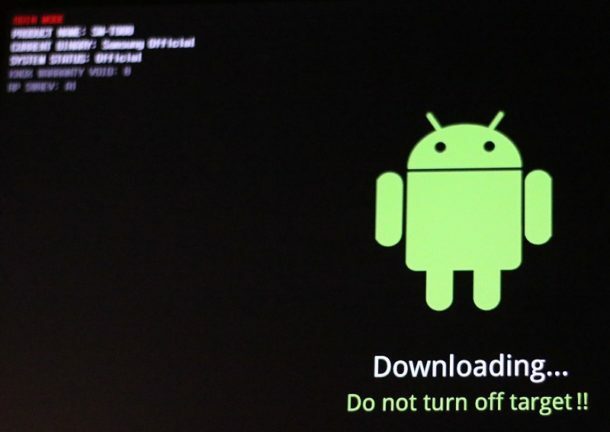 Odin mode is important to flash or reinstall a firmware on Samsung devices. You can resolve any OS related issue on your phone or tablet. Entering into Odin mode easy by pressing the Volume key + Home + Power button combo. Then you can flash a relevant firmware for your device. Upon successful completion the device will restart. If you are using a custom ROM you know what Gapps (Google Apps) are. They are the Google Apps for Android OS, comes in a flashable zip files. Some of the custom ROMs offer Gapps pre-installed or built-in. With some of the custom you need to download them separately. And, you need to flash it after you flash the ROM. 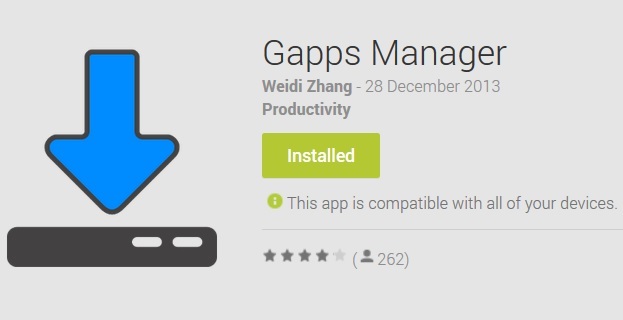 There are different versions of Gapps for different Android versions. You can download Gapps for Android if your device is running Android 2.3.3 Gingerbread, to the latest Android 4.4.2 KitKat. Nexus 5 owners who likes Xperia apps there is a good news for you. Xperia Z apps for Nexus 5 is among us to flash. XDA Senior Member auras76 created the zip file for you to flash. Now you can give a new shiny look to your Nexus 5.